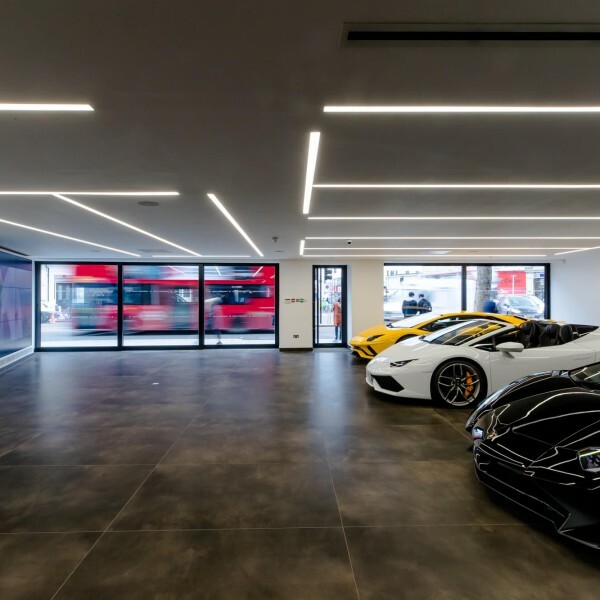 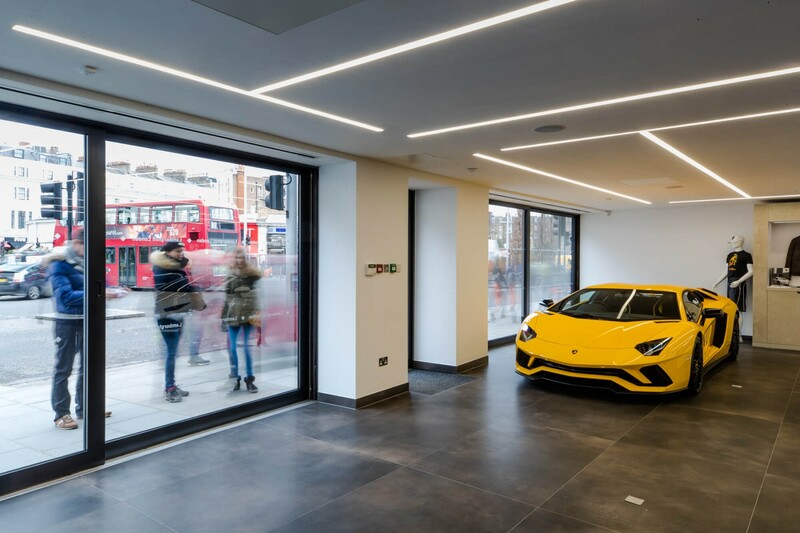 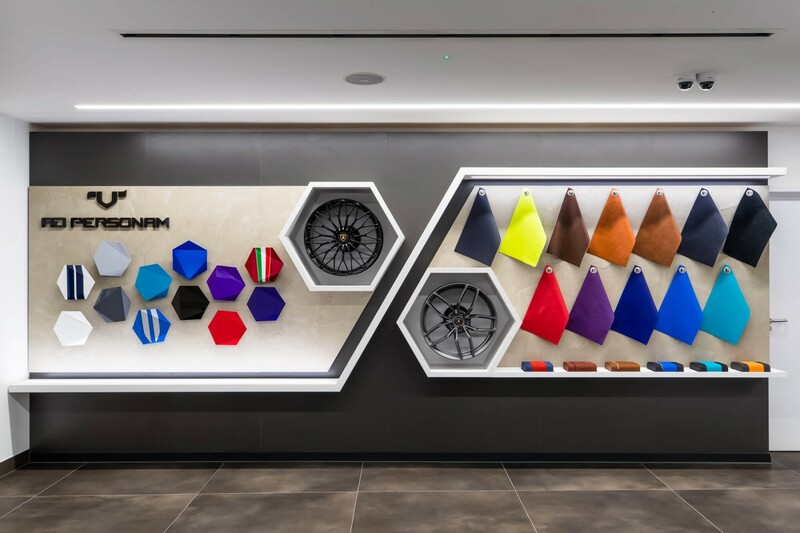 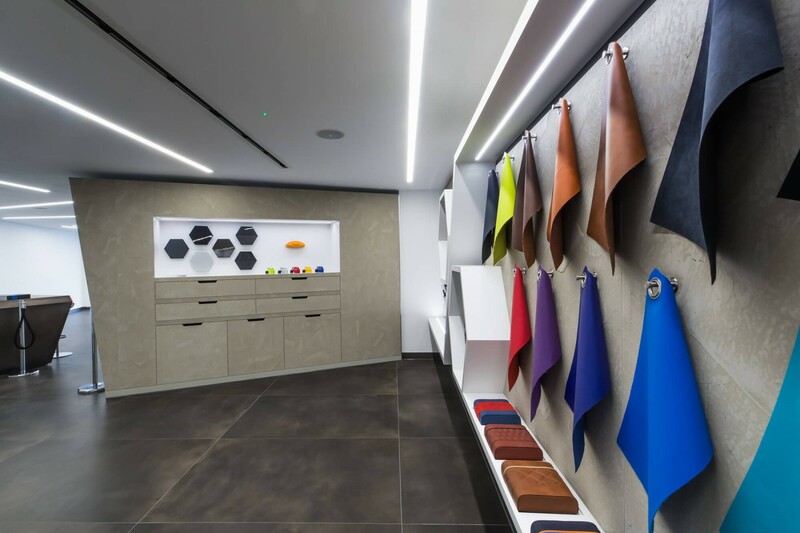 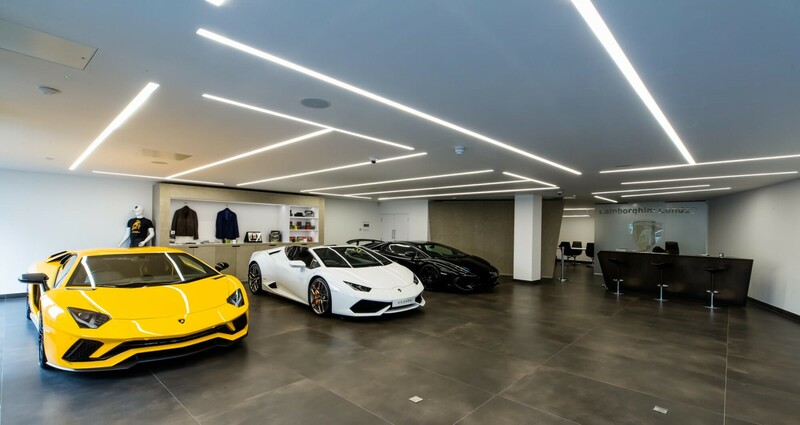 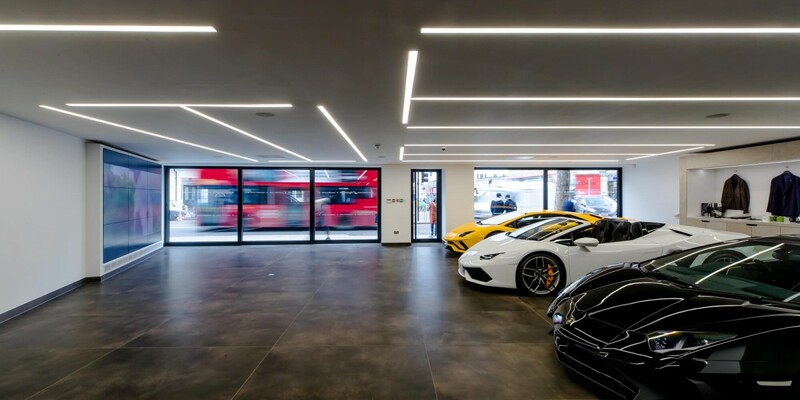 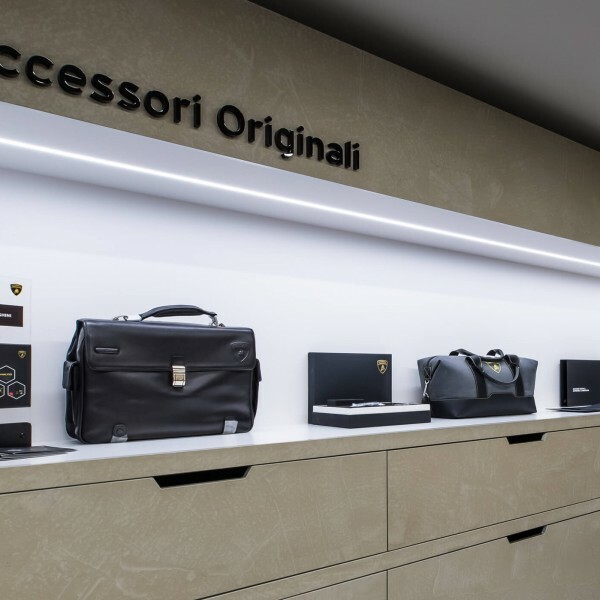 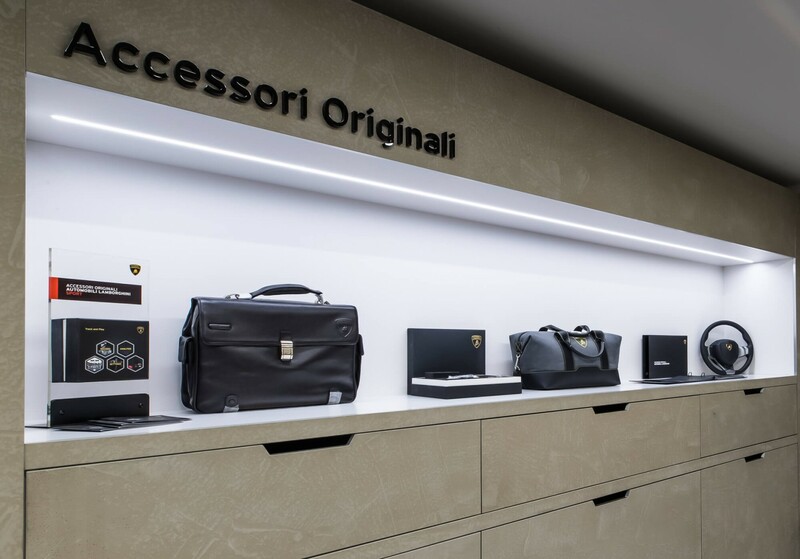 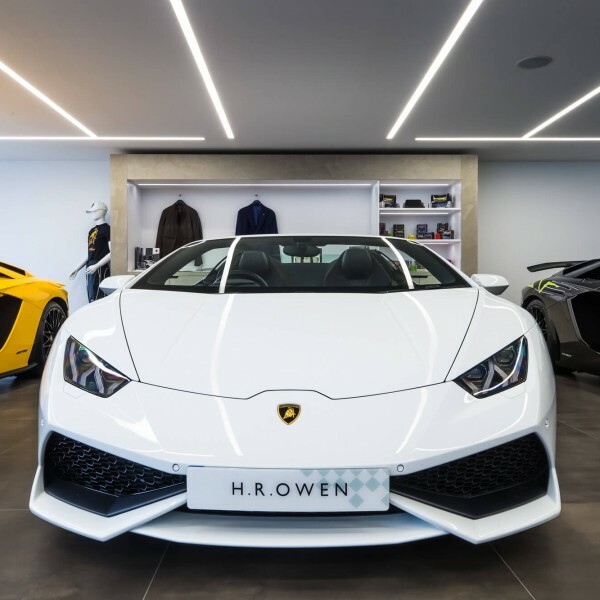 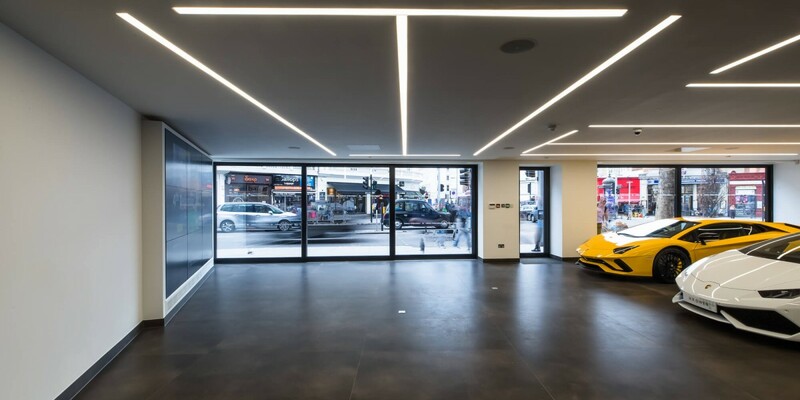 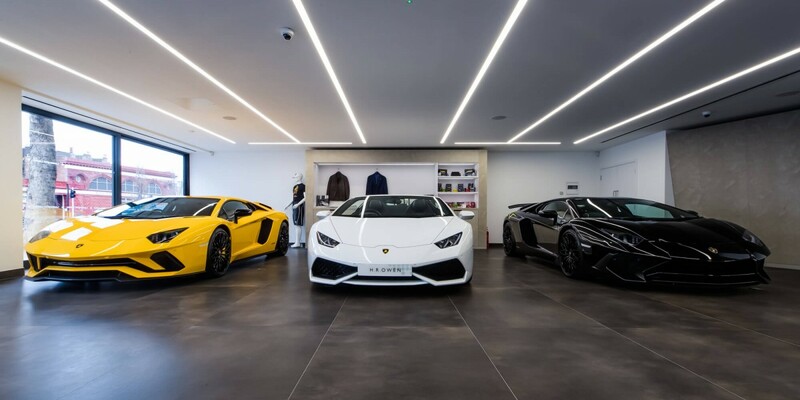 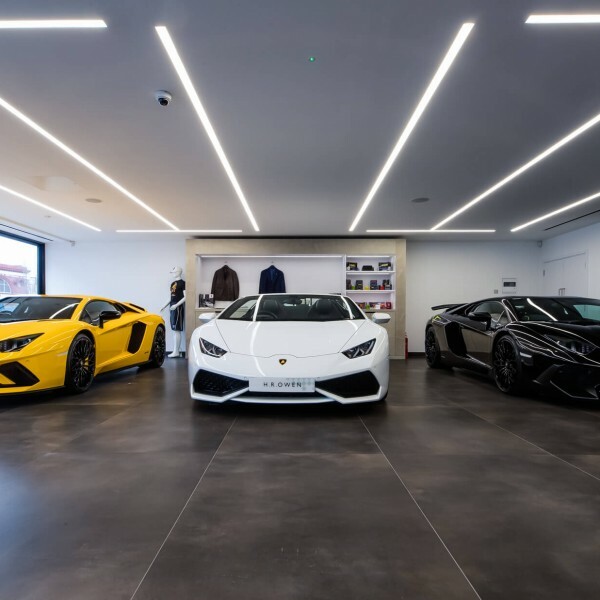 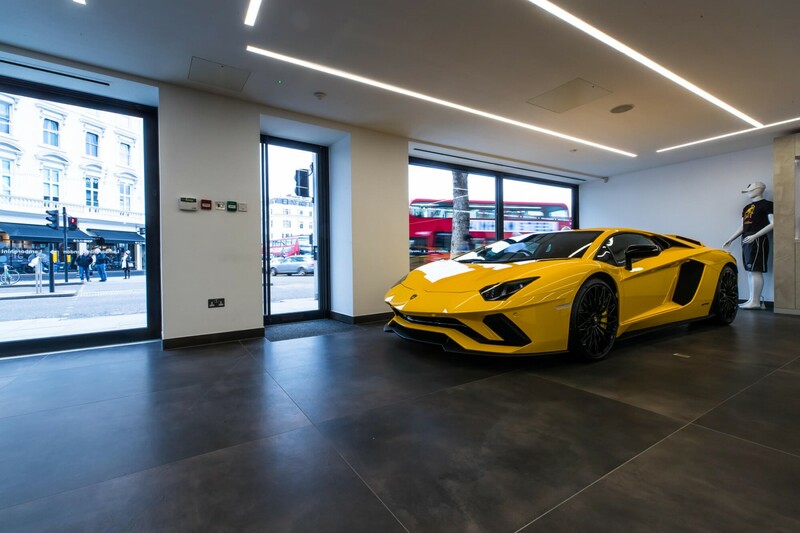 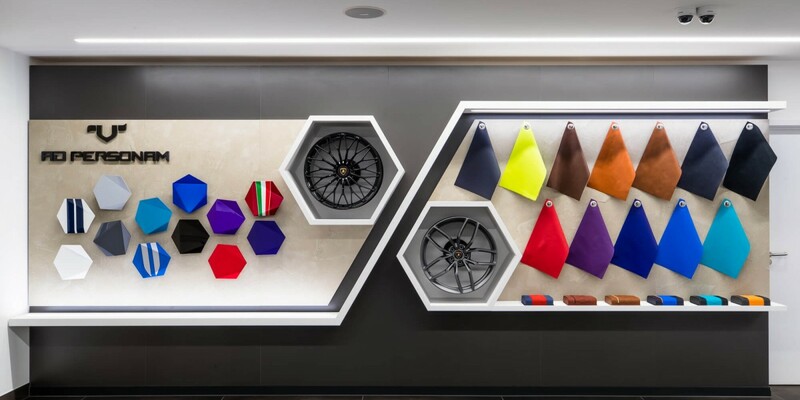 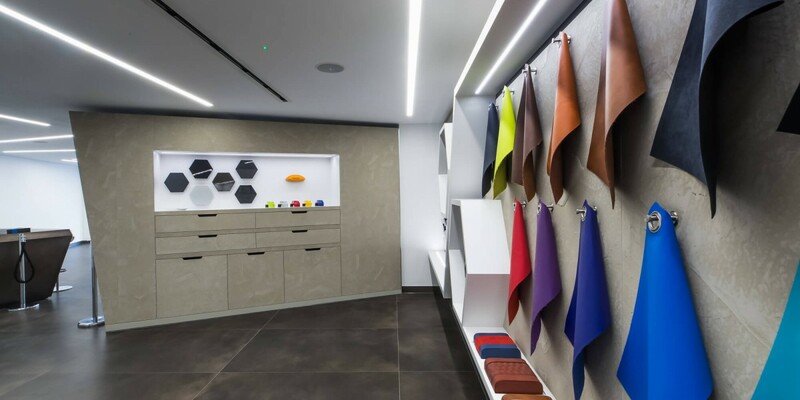 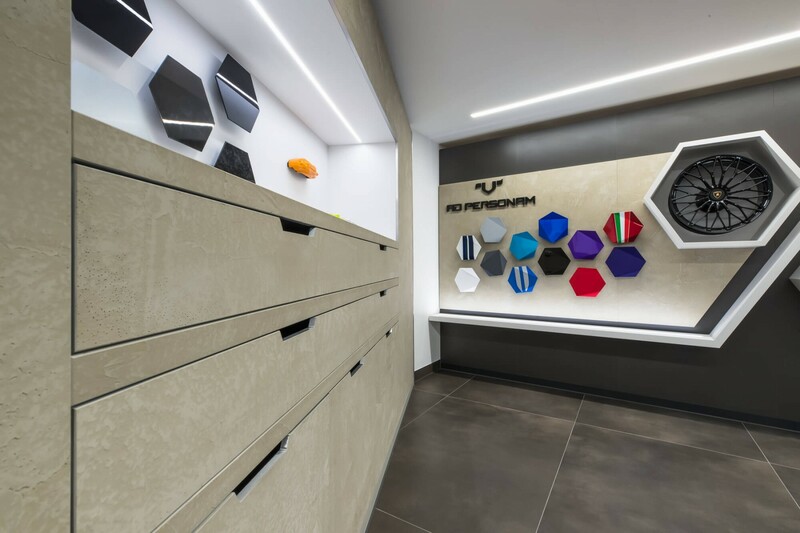 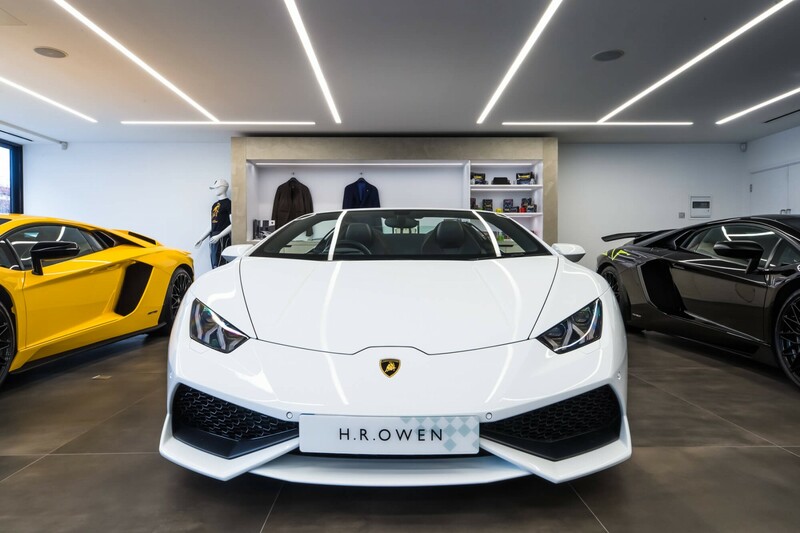 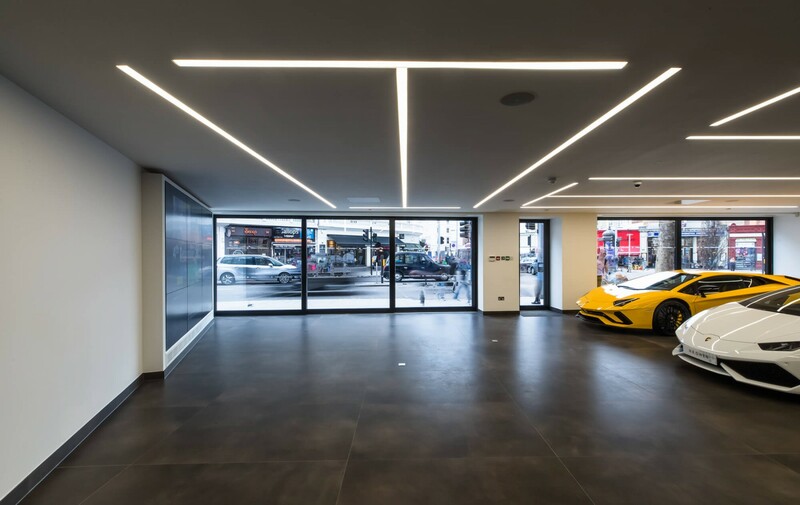 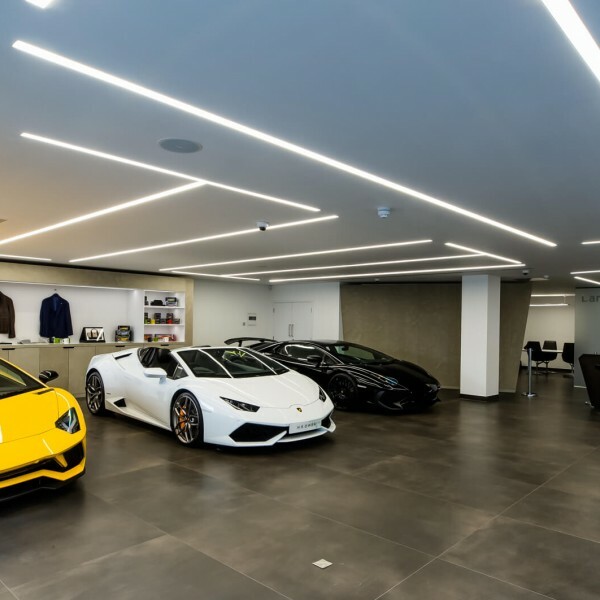 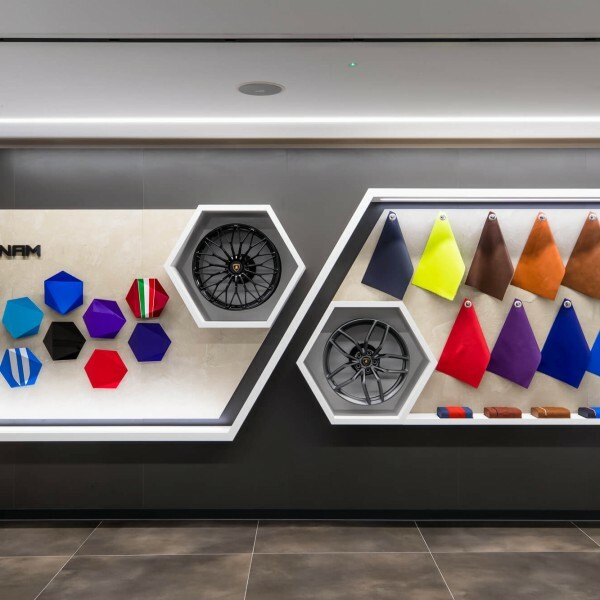 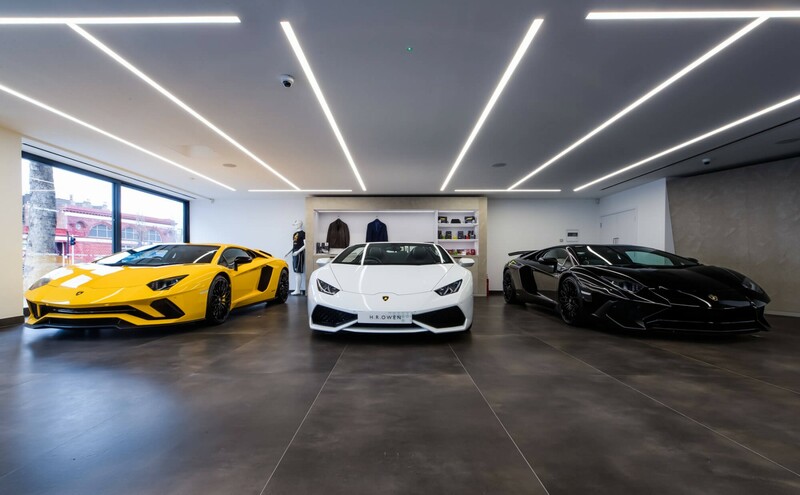 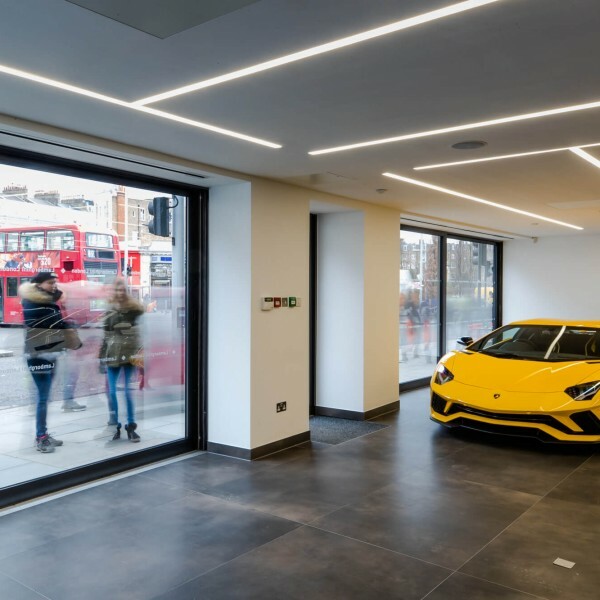 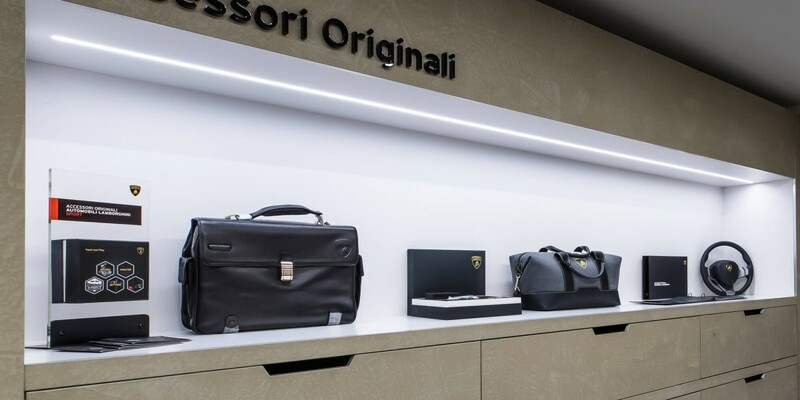 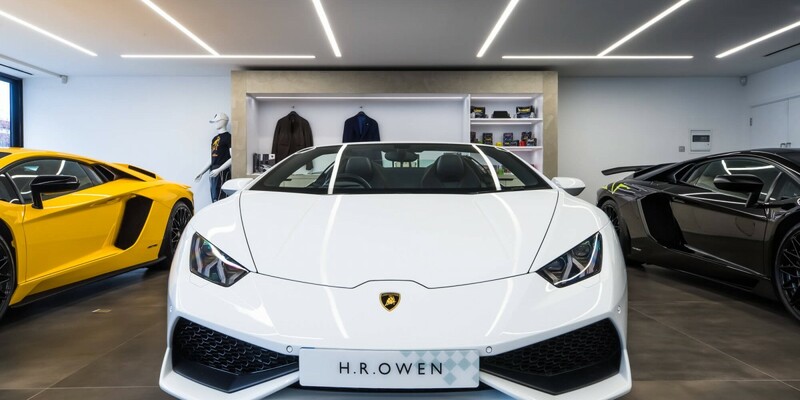 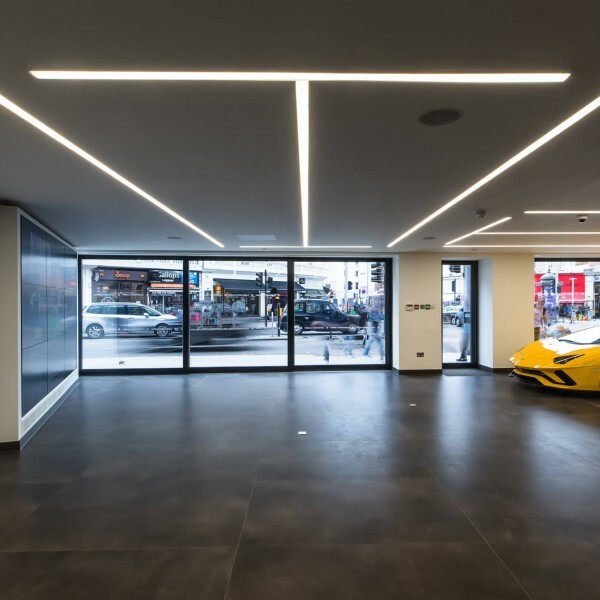 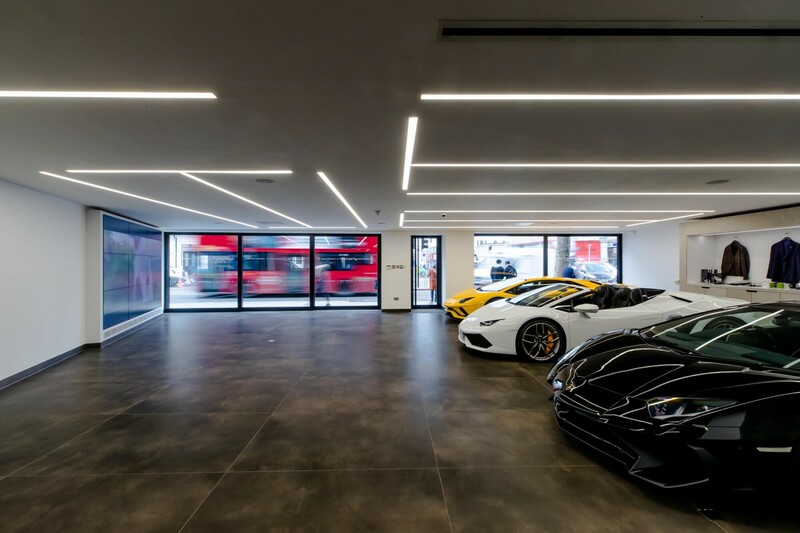 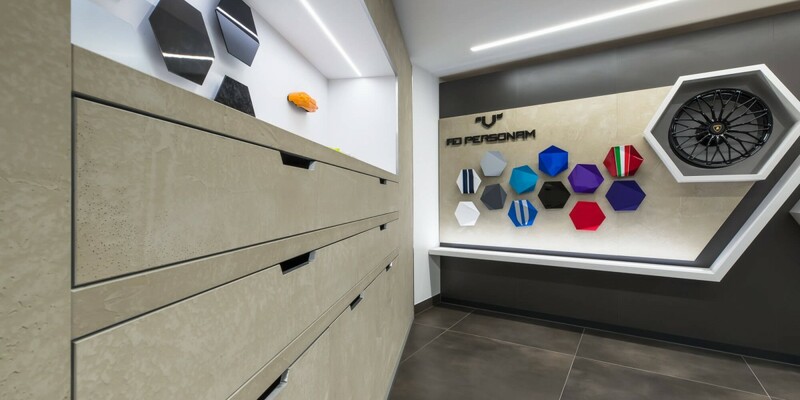 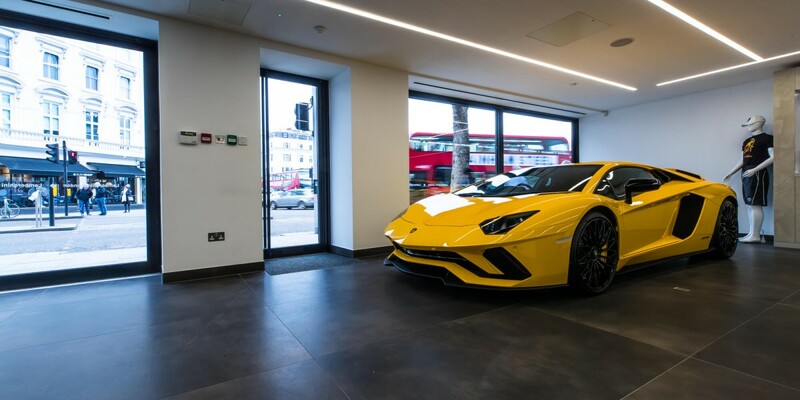 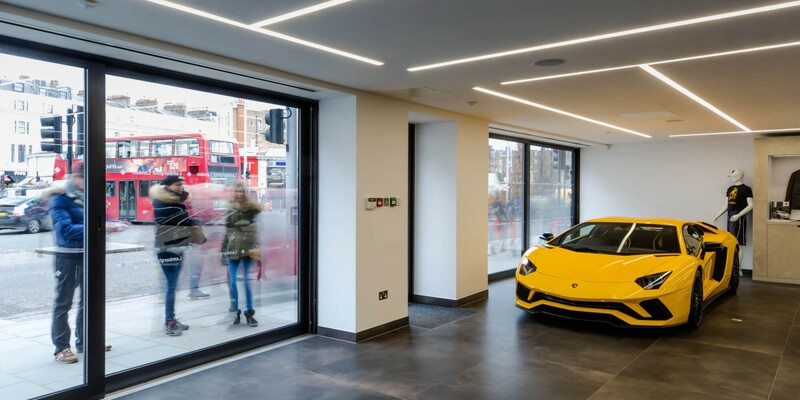 Apollo Interiors were contracted to completely refurbish this Lamborghini showroom in London. 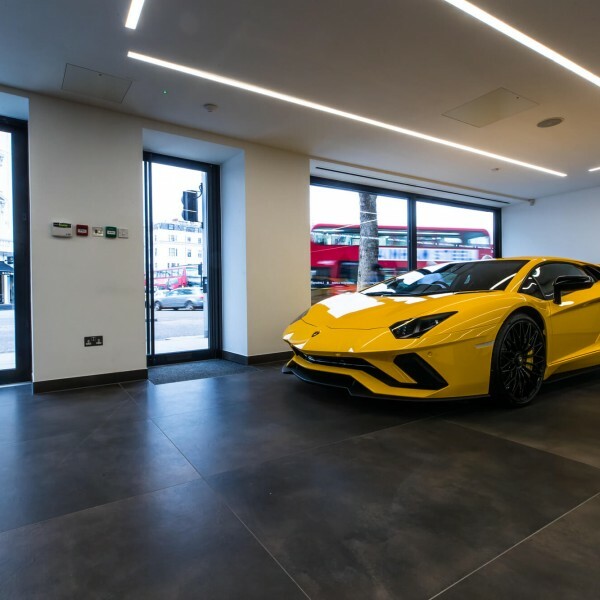 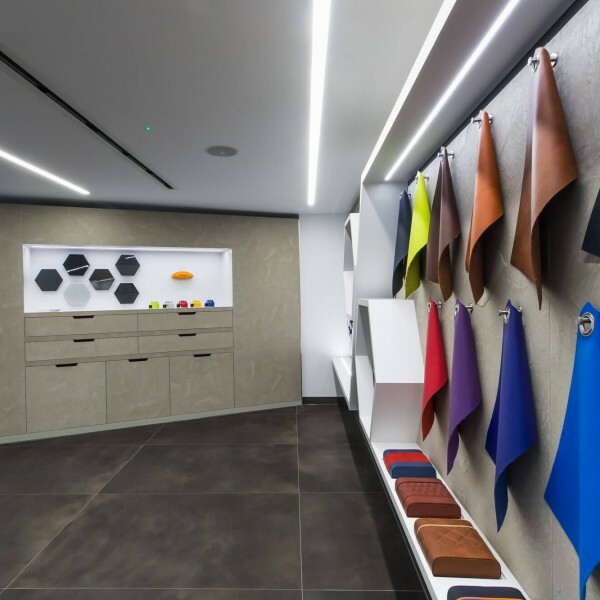 From a new shop front with bespoke sliding aluminium doors supplied by Jack Aluminium Systems to new flooring and air-conditioning, the showroom received a complete overhaul. 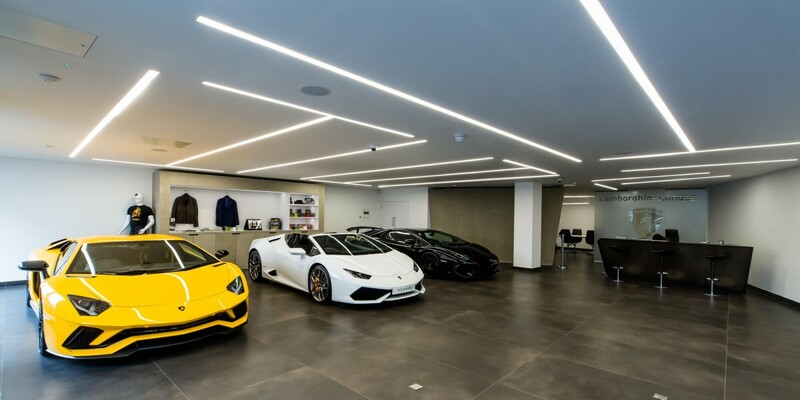 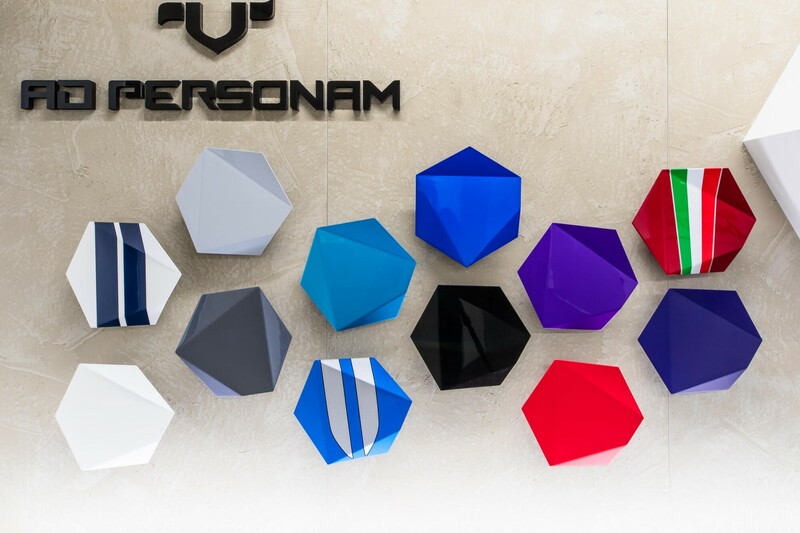 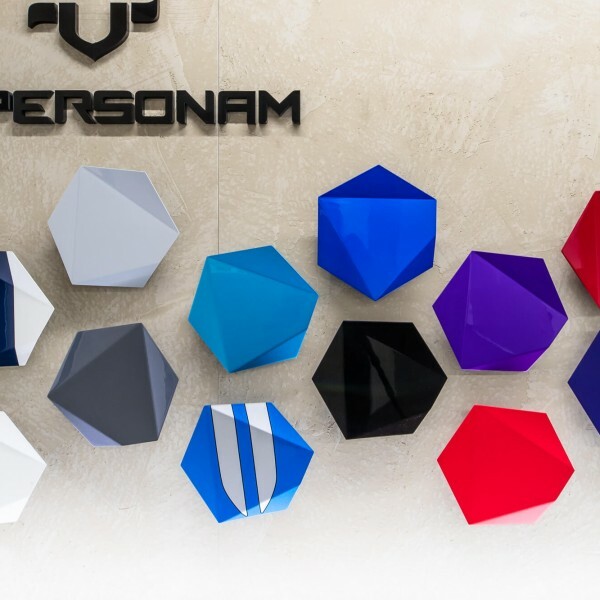 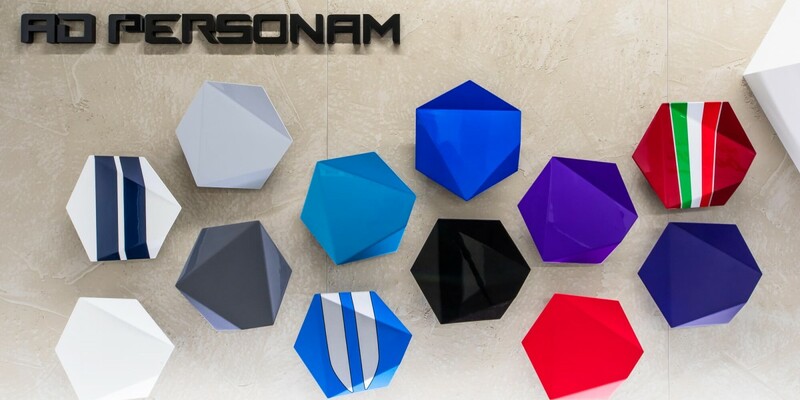 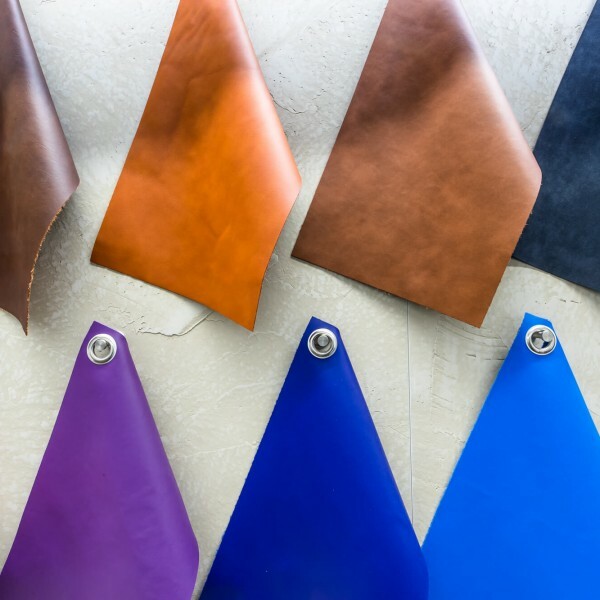 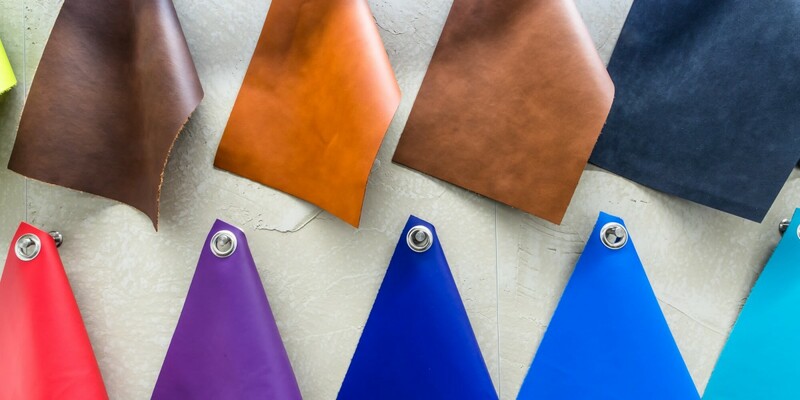 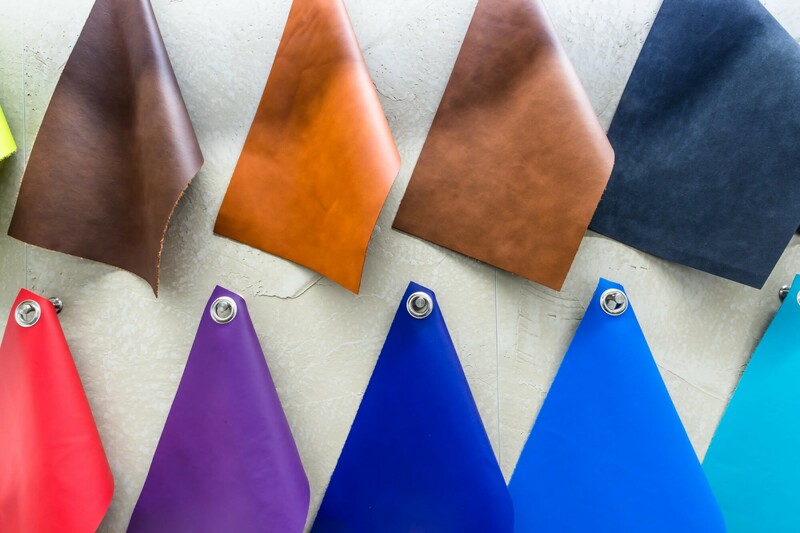 It now provides a secure and luxurious environment worthy of the prestigious cars it showcases.